Why you should apply for this card first? Outbound flight is free thanks to Taipei trip. 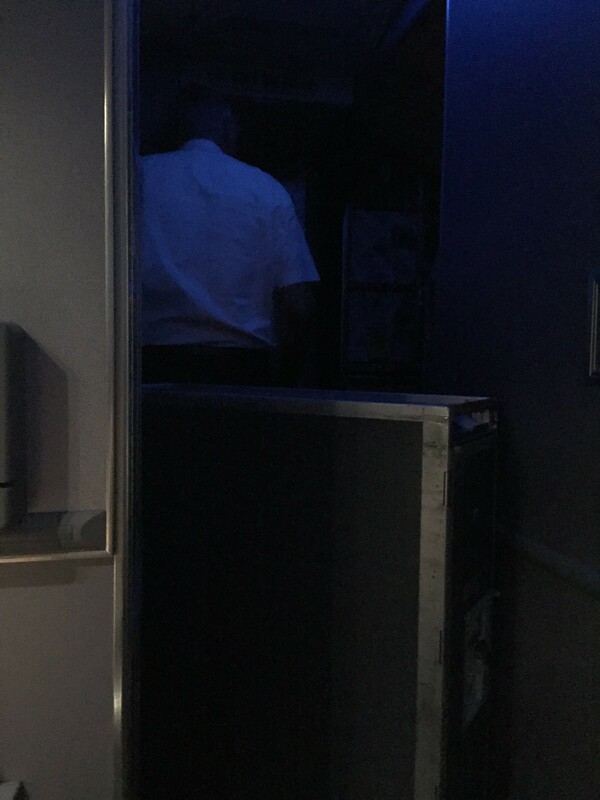 Do you know the security protocol when pilots exit the cockpit to use the bath room? 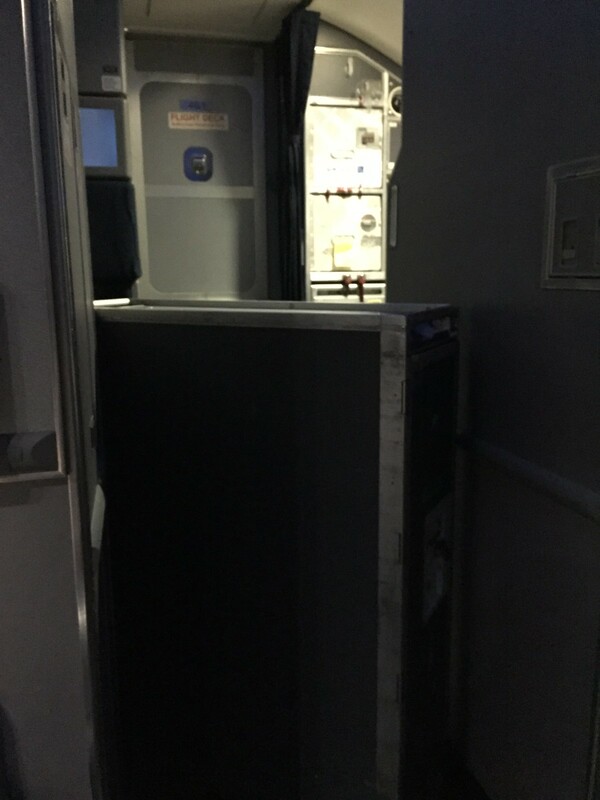 I was sitting at the front row seat (1B) on United flight and wondering why all of a sudden the crew turned off the lights up front and wheeled out the food cart in an awkward position. Until the cockpit door opened and the pilot came out and sneaked into the bath room under the cover of darkness. It all makes sense, doesn’t it?